THRILLING ADVENTURES AWAIT YOU AT THE VILLAGE! Check out these unique experiences in our spectacular historic setting. It’s the latest wellness craze: one part yoga, one part animal therapy. Come and give it a try! These little critters are playful and love to cuddle. It’s a one-of-a-kind experience that will appeal to avid yoga-goers and newbies alike. Grab your mat and join us at the heart of the historic Village at Black Creek for a special session that will transport you to another world. Presented in partnership with Fox Den Yoga. Yoga classes take place every other Thursday beginning May 16, 2019 at 6:30 pm and 8:00 pm. 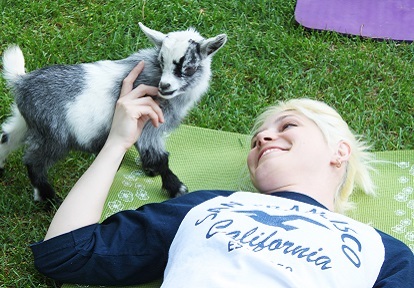 Spend time with the ‘kids’ this Mother’s Day with Goat Yoga at the Village! Session run at 1:30, 2:45 and 4:00pm on Sunday May 12, 2019. Work to uncover dark secrets and break the curse on the Village. Games run Thursdays at 9 pm, Fridays & Saturdays at 6 pm and 9 pm beginning June 7,2019. 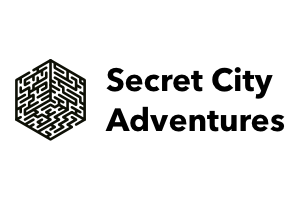 For availability and further information, click “Book Escape Games”. Grab some friends and let loose in a friendly axe throwdown. 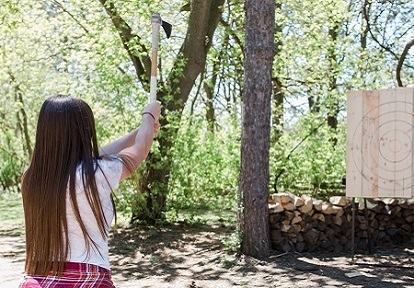 Axe throwing in the city, with a historical cottage feel! Detach from the everyday hustle, unwind, relax, have a beer, throw some axes — and best of all, you don’t need to beat the cottage rush! Pre-registration is required. Group and corporate bookings are available upon request. Click below for more information. 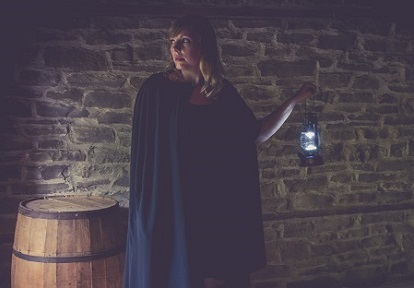 Join us as we explore the supernatural side of Toronto’s historic pioneer village — in the dark! Featuring some of the oldest buildings in the city, Black Creek Pioneer Village is the perfect, creepy backdrop for a night of spine-tingling ghost stories. 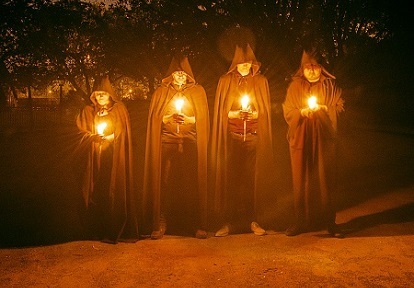 Join a guided Haunted Walk to learn the supernatural side of the Village. Each participant will receive a special, limited edition Haunted Walk flashlight. Stay tuned for 2019 offerings.